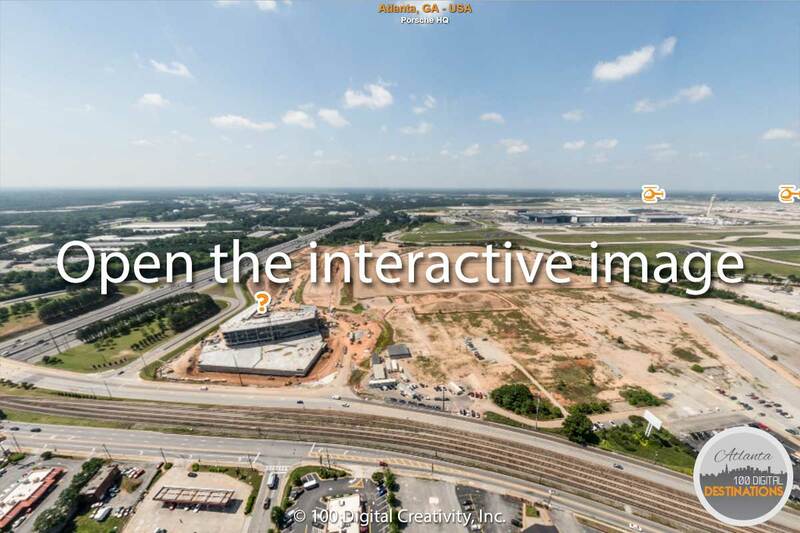 Welcome to our first Aerial Virtual Tour, dedicated to the city of Atlanta, GA – USA. 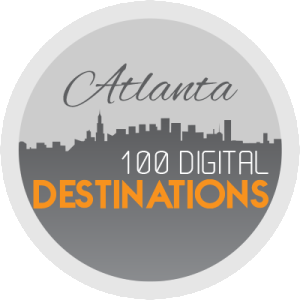 We wanted to start our journey in Atlanta from the airport, the busiest one in the World with over 90 million passengers per year and home of Delta Airlines, one of the largest airlines in the World. 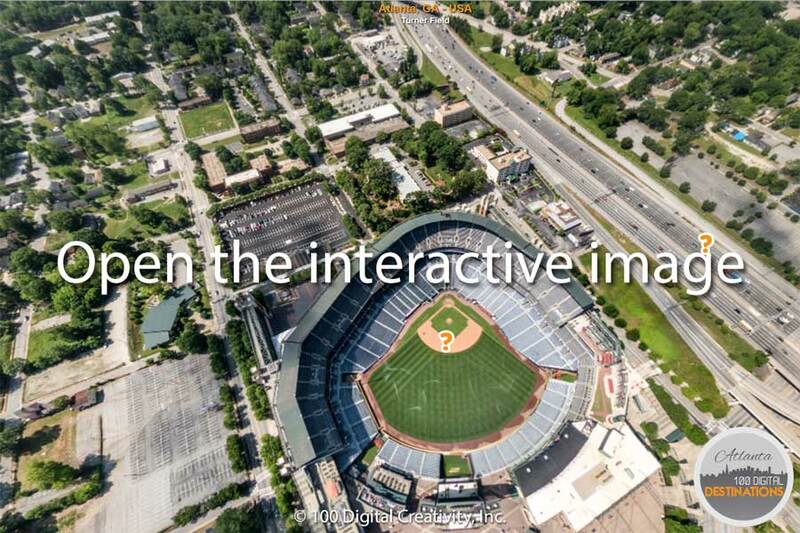 The first part of the Aerial Virtual Tour will take you from the airport up to the Tuner Field, the baseball stadium at the doors of Atlanta, home of the Braves. 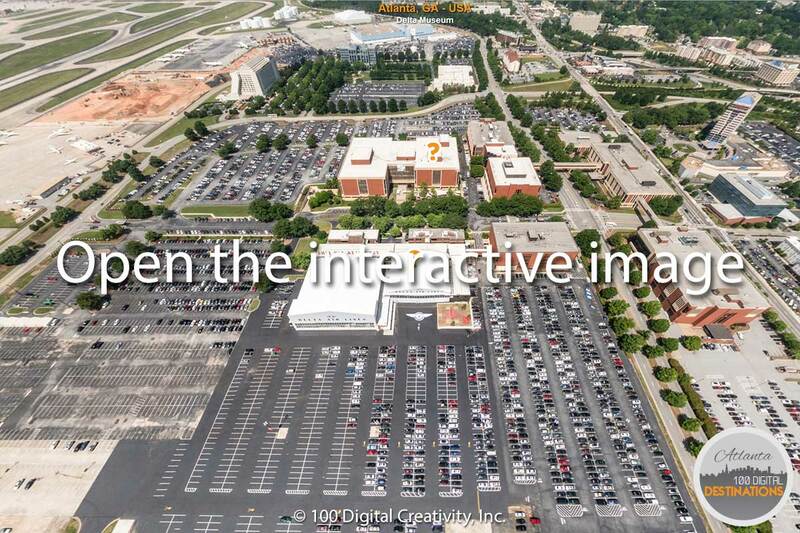 The Aerial Virtual Tour will take you above and around the Hartfield Jackson International airport, showing the recently opened International Terminal and the multitude of terminals and airplanes ready to take off. How many of them can you see in the middle of the air? The Delta Museum has recently gone under a major renovation and it is going to be reopen on June, 17th. A vaste collection of items, uniforms and airplanes is available inside together with a flight simulator. 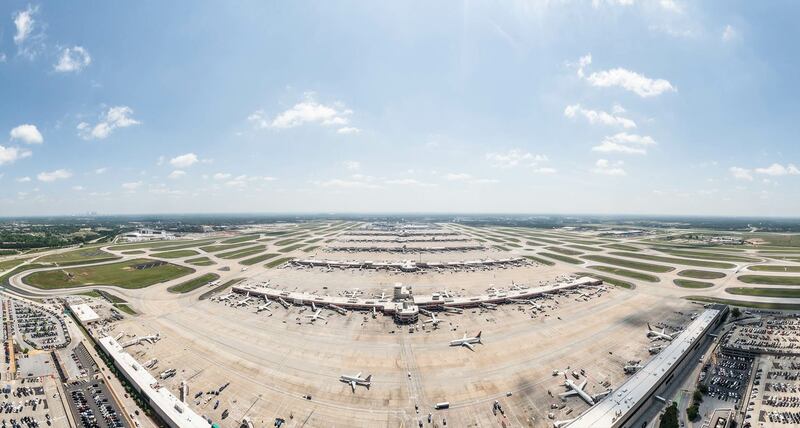 It is located close to the Delta Airlines HQ. Also, you can have a sneak peek of the work in progress of the Porsche North American headquarter, featuring a private racing track to test drive the supercars. We don’t know if it’s going to be open to the general public but we’re looking forward to see it completed. 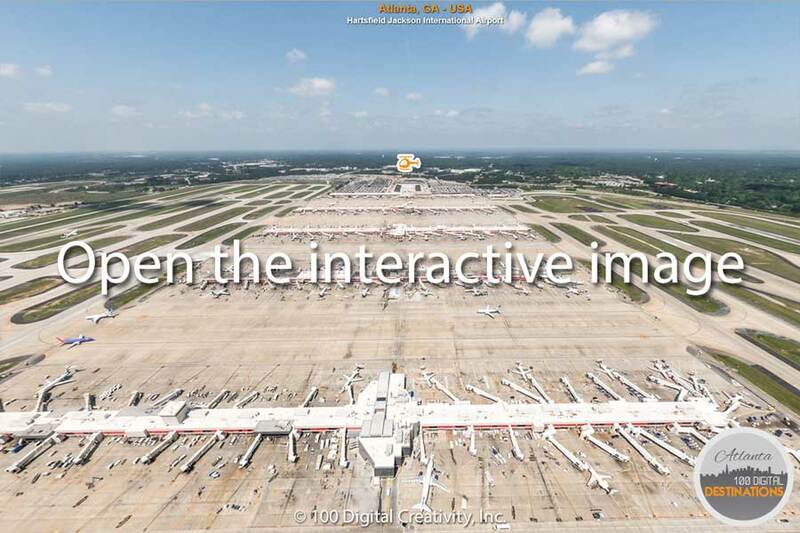 The Tuner Field is the northern end of this aerial virtual tour and from there you can admire the cityscape of Downtown Atlanta with few landmarks already tagged in. Follow us on Facebook or get updates with the newsletter to see what’s next.